The Dutchess County Rail Trail, The Walkway Over the Hudson, Putnam Trailway...towns like Millbrook, Pawling, and New Paltz...countless hiking spots-the Hudson Valley is the perfect place to raise a dog. With plenty of places to walk/run with a furry friend, as long as you've got the time, there's no need to worry that a dog wouldn't get enough exercise or would be cooped up if you think your home is too small, but what else do you need to consider when getting a dog for the first time? I spoke to some breeders and dog owners for advice on what to really take into account when this decision, so here are some tips for first time dog owners! The first one was a big one: Take a step back and realize that buying a dog is a 10-15 year commitment. Some people get excited about a puppy and forget that they now have a dog to consider in all of their life decisions for the remainder of that dog's life. If there isn't somebody home all day, consider getting an adult dog rather than a puppy. Puppies need constant attention and bathroom breaks, where adult dogs are content to be left alone for longer periods of time. When you're looking for a dog, never go to store because many source from puppy mills. Rescue a dog from a shelter or go to the AKC website for a breeder referral. A fenced in yard is ideal, but if you can run/bike/walk regularly with your dog, that will work too. You just have to make sure he or she gets the activity needed, which varies based on the breed, so do your research! On the subject of fences, a physical fence is preferred over an electric fence because it not only keeps your dogs in, it keeps other potentially dangerous animals out. About that research: Research the type of dog you're interested in getting to make sure it's well-suited for your family. 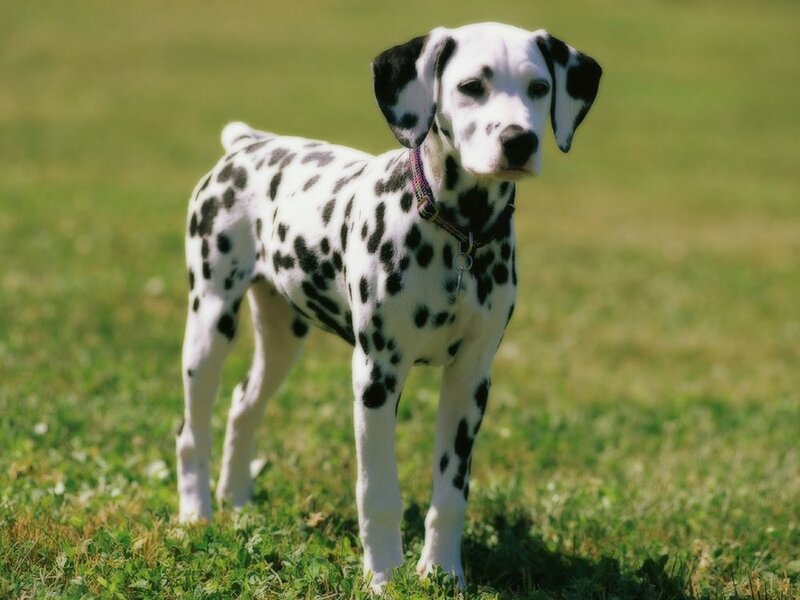 Dalmatians and Huskies, for example, are very active dogs, so you'll want to know you can give them plenty of exercise. 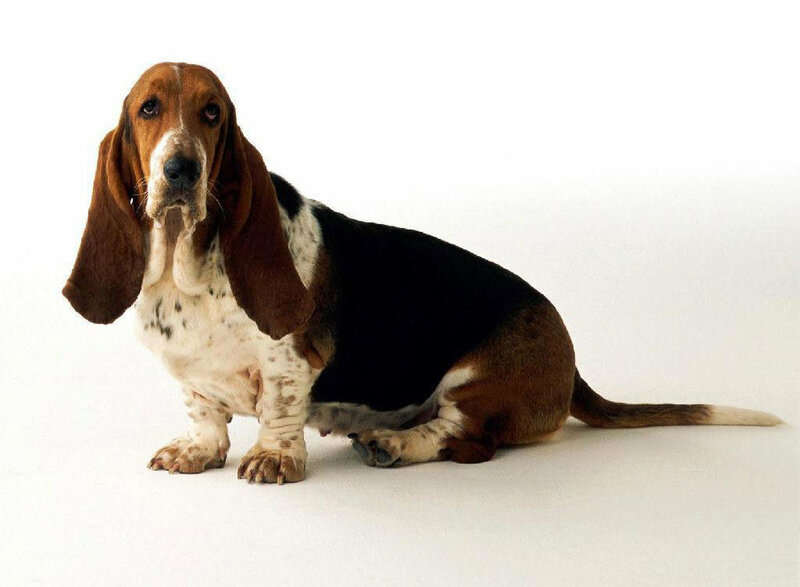 Basset Hounds and Bulldogs, are less active, so if you're looking for a running partner, perhaps another breed would be best. Invest in training. Training your dog yourself is important because your dog will get used to youbeing the one in charge. It's also important to realize that it will take time to train the dog and you need to have patience with him/her. Crate training is important as well. Dogs are “den animals,” so they're used to living in small quarters, so, crates are comforting and give them a sense of security when you're not around. If you can handle more than one dog, having two is great, because they'll always have someone to play with-and someone who can keep up with them! Make sure to keep shoes, purses, etc. in places where the dog won't be able to reach them. It seems obvious, but you always forget to move something, always! There is a lot to think about when adding a new member of your family, so it's important to do your research. Definitely talk to your breeder/shelter and friends who are experienced with dogs about anything you're unsure of. If you've decided to get yourself a new friend, congratulations and good luck! Having a dog is a wonderful thing; they become members of your family and your closest, slobberiest friends!